Coming soon for Autumn 2019 in Mallow. New course coming soon for Autumn 2019 in Charleville. From €205.00* / €154.00 for Social Welfare/OAP recipients. 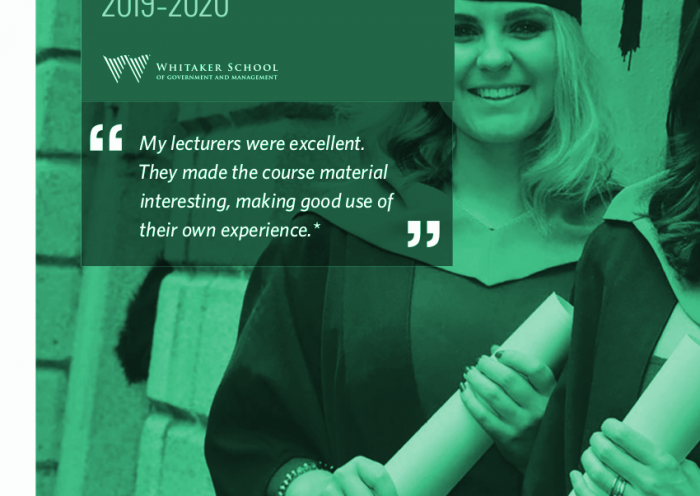 This programme module aims to equip the learner with the knowledge, skills and competence to use a word processing application to produce documents in a variety of contexts to a mailable and publishable standard whilst working autonomously and under general direction using Microsoft Word. Now with free online access to Microsoft Office for NightSchool.ie students from Office.com. New course coming soon for Autumn 2019 in Charleville. Pre-register to sign up for future course notifications. Location: Charleville Further Education & Training Centre (formerly Mannix College), . Cost: €220.00, *€205.00 with online discount, €154.00 for Social Welfare and Old Age Pension recipients, €132.00 for Mallow College day students. 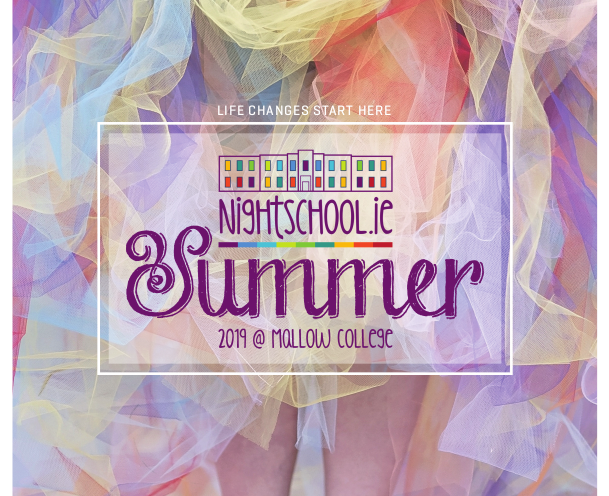 Information Week at Mallow College of Further Education. Get more information, meet tutors, and enrol on the night. Add Facebook Event reminder. To enable the learner develop the practical skills required to use a word processing package and to develop their knowledge of file management techniques. To enable the students to produce professional mailable documents. To equip the learner with the skills necessary to use a range of word processing functions. 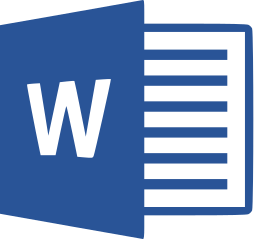 Create documents applying a range of text processing features including – margins and line spacing, indenting text and paragraphs, borders and shading, numbering and bullets, copying and pasting text, enhancing text. Perform initial document configuration using page setup features to include – headers and footers, page numbering, paper size and orientation.